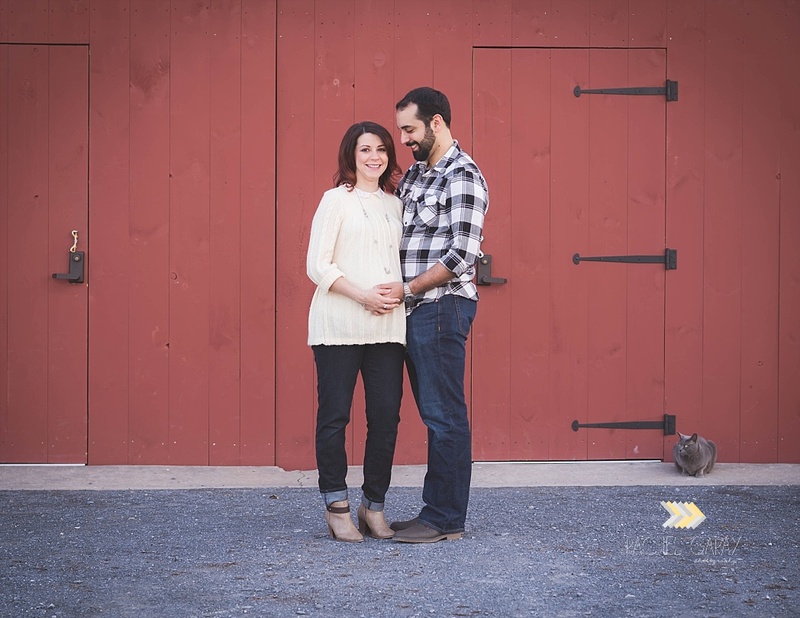 What a beautiful spring day we had for this maternity session! 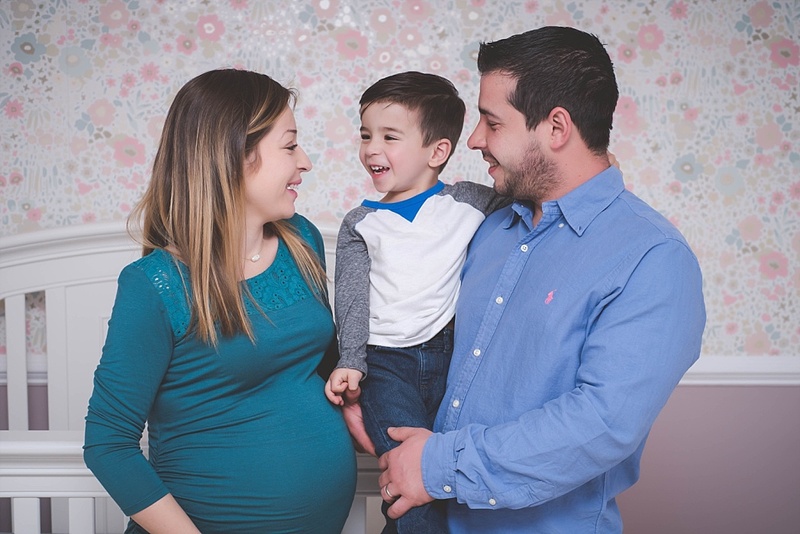 This family was super fun to work photograph. I love all the smiles 🙂 I can’t wait to meet this little one next month! 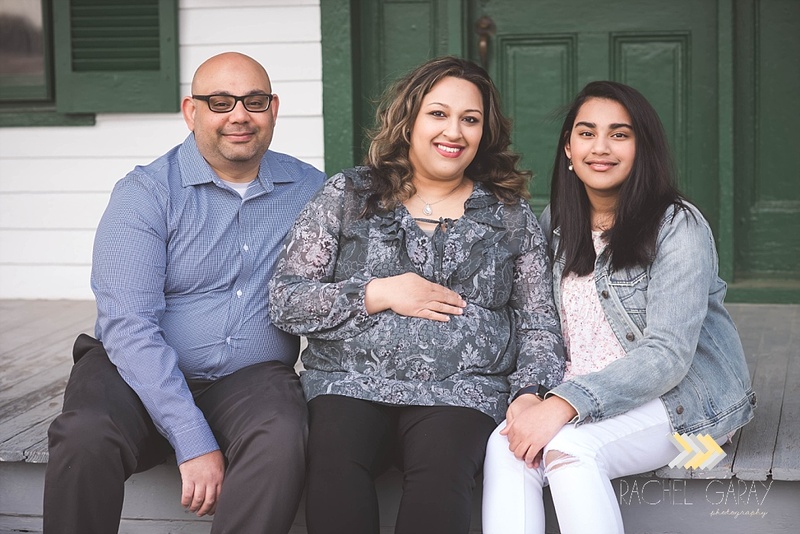 This was my 6th session with this gorgeous family! I photographed big brother when he was a newborn and now I’m super excited to photograph his TWIN sisters! Remember when it was 70 degrees in March? 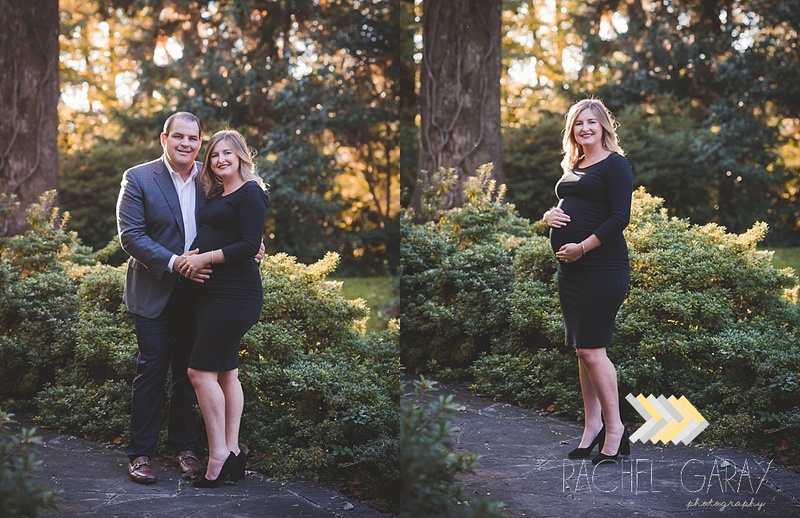 Well that weekend I got to spend some time with this beautiful couple to capture some memories before their little girl arrives next month. Such a great couple to work with! I can’t wait to meet their little girl in April! 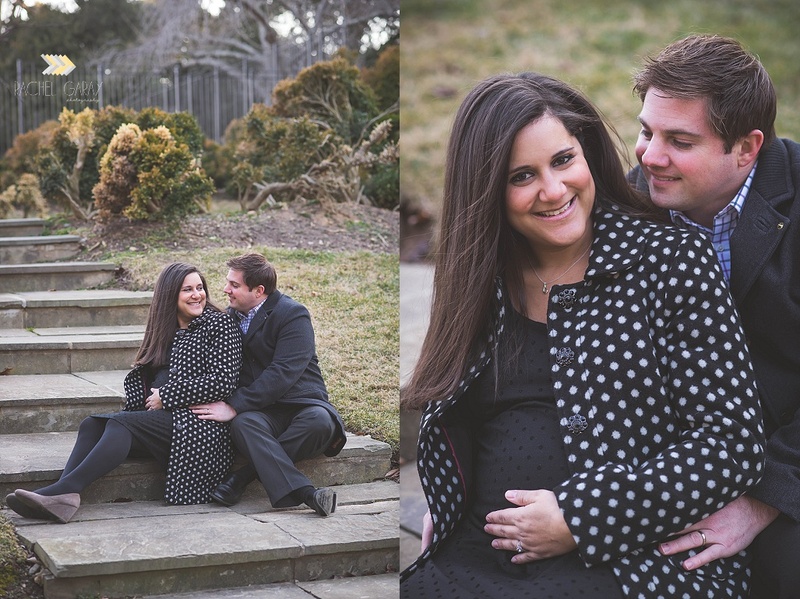 I was lucky enough to photograph this happy couple at the Glenview Mansion to celebrate their new arrival. How gorgeous is this Mama to be!